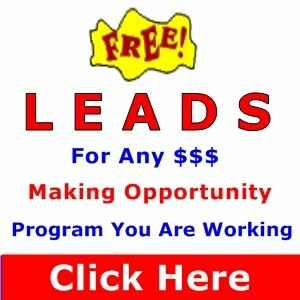 Get Real Website Traffic Bringing You Effective Advertising...Guaranteed! Traffic sources for promoting websites and ads on Adboards, AdExchanges, Classifieds, Solo sites, Surf sites, Viral Advertising and Email Marketing. Join The Bond Exchange free! If you like fast and free advertising, you will love this one too.. Introducing Booster Ads - Hot & Responsive ad site. I have here is a not a big opportunity but rather something most marketers tend to less prioritize in their efforts. just for earning more and more advertising.